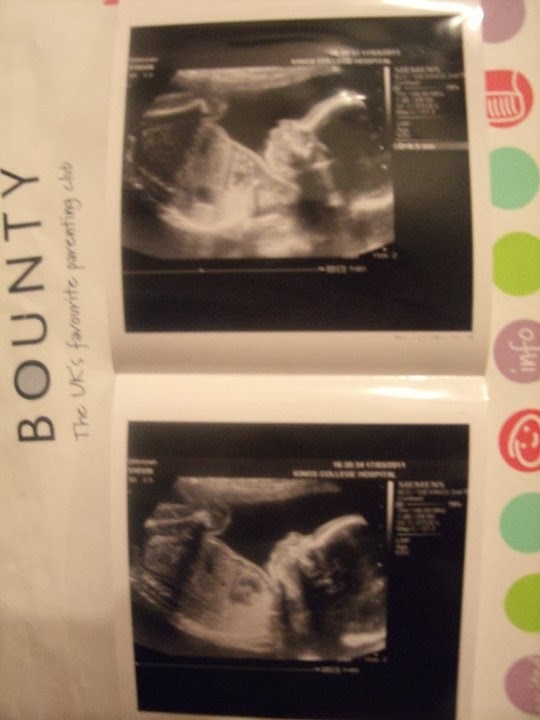 At my 21 week scan with Daisie, we found out she had a lung condition called CCAM. Yep I bet your thinking exactly what I was thinking 'What the hell is CCAM' Finding out my baby could possibly have to be whisked away before I even get the chance to hold her for an operation to remove the mass from her lung totally shattered my world and left me in a daze for weeks. I suppose I best explain a little about what CCAM is so you have an inkling of what I'm talking about. CCAM is a congenital disorder of the lung similar to bronchopulmonary sequestration. 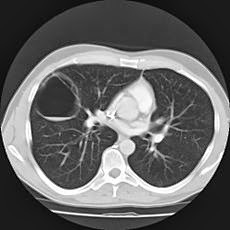 In CCAM, usually an entire lobe of the lung is replaced by a non-working cystic piece of abnormal lung tissue. This abnormal tissue will never function as normal lung tissue. The underlying cause for CCAM is unknown. It occurs in approximately 1 in every 3O,OOO pregnancies. It really frustrates me that there is no awareness and not even a booklet to read when you find out your baby has CCAM, I know the numbers are very slim in the above write up but kings college in London has a CCAM clinic every thursday and the waiting room was always FULL with delays of an hour every time we had an appointment there which was every 4 weeks from 21 weeks. I'd love for there to be more awareness on CCAM although the numbers are small when your sitting in a full hospital waiting room the numbers really don't seem that small. Daisie was due her second CT scan when she turned two to see where we stand with the surgery front. We are still waiting for the letter tho I will be chasing them up if we don't hear from them soon. From her first CT scan she had at a week old they didn't feel surgery would be necessary but what scares me is all the way through my pregnancy they couldn't repeat enough how they like to take it out because they don't know what happens when it's left in. So of course it really concerns me as to why now they are considering leaving it in. Oh no!! That has got to be one of the scariest things I can think of.